Homes for Sale in Basildon, Brentwood, Billericay, Southend and surrounding areas. Click on a place name to see properties currently for sale all over the Basildon and south Essex area. 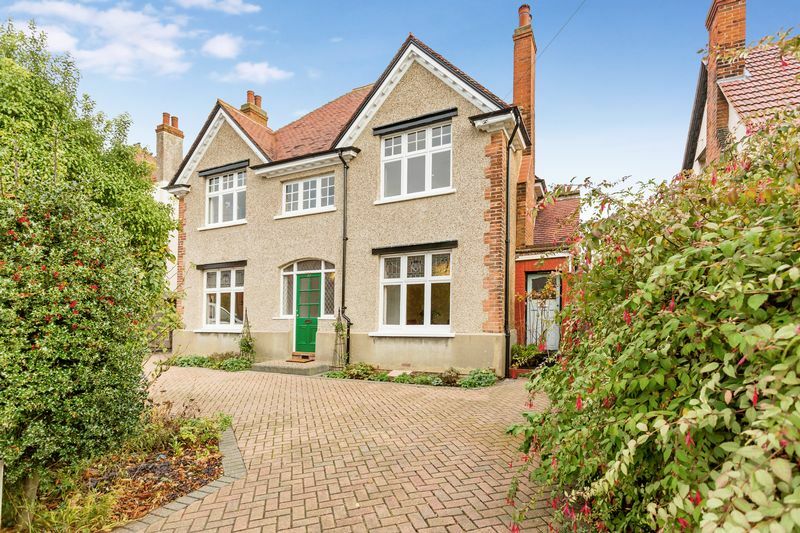 Homes for Sale in Grays, Thurrock and surrounding areas of Greater London. Homes for Sale in Chelmsford, Braintree, Witham, Harlow and all over the mid Essex area. Homes for Sale in Colchester, Brightlingsea, Manningtree, West Mersea and the surrounding Colchester area. based on 0 transactions covering the past 5 years. Prices are not adjusted for inflation. Data is supplied by the Land Registry.